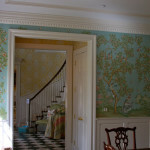 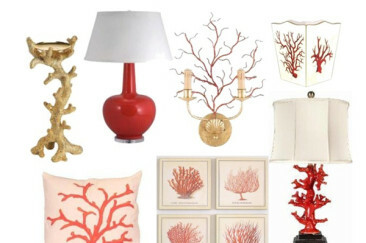 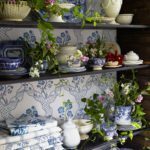 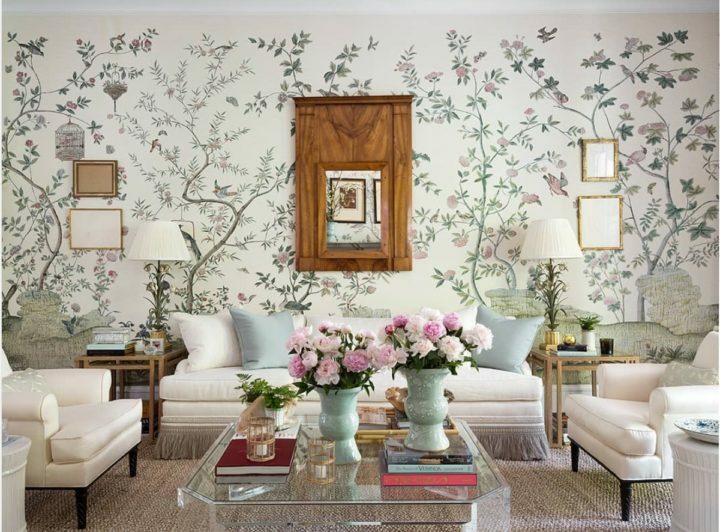 Eastern Eden by Schumacher, design by Miles Redd. 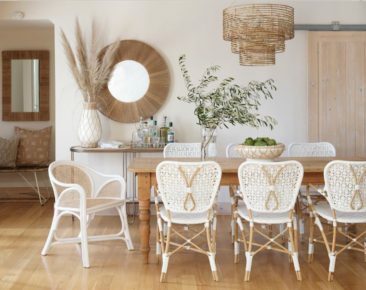 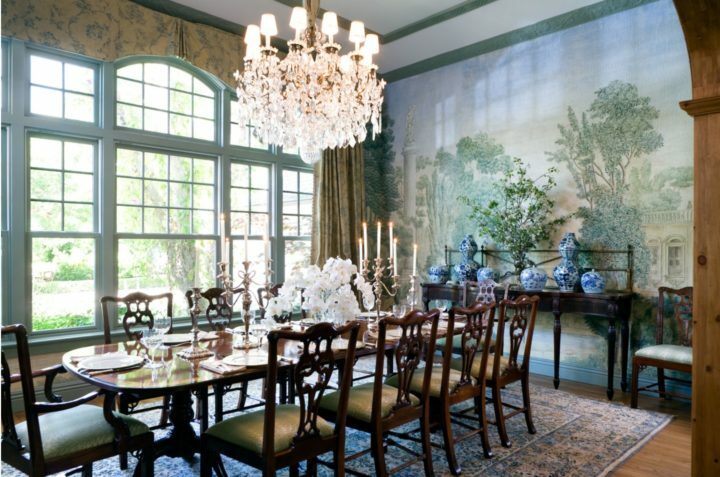 Tim Corrigan using Schumacher’s Bagatelle in this gorgeous dining room. 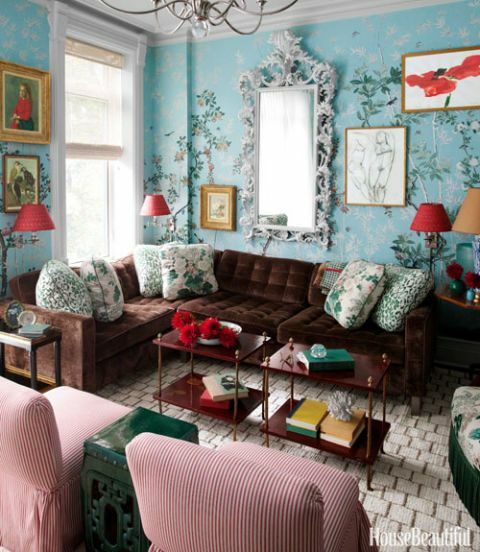 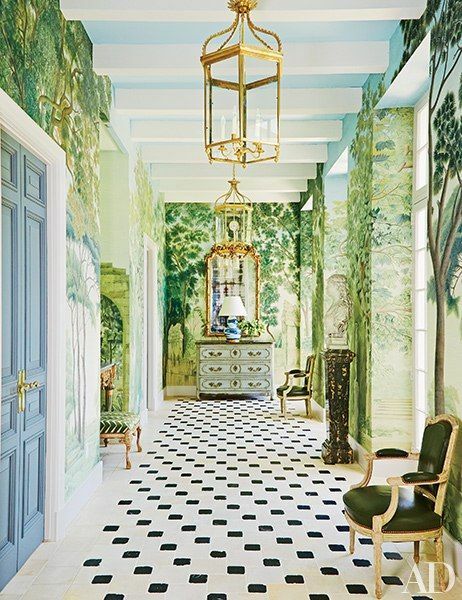 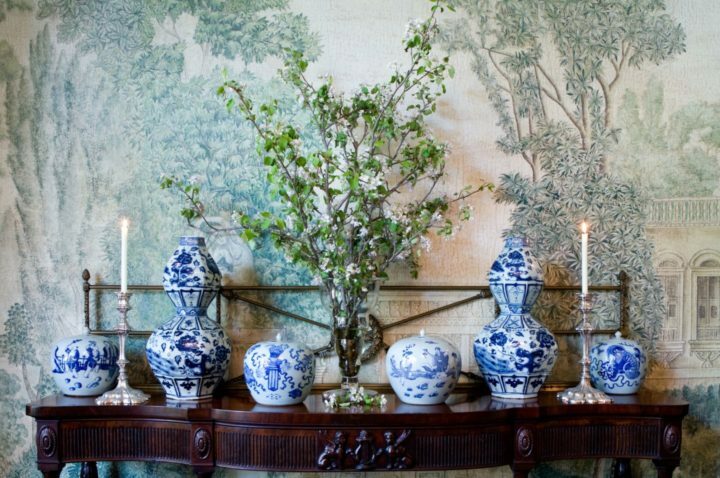 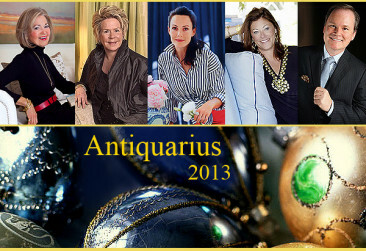 Miles Redd decorates a Houston mansion with an Iksel paper in this photo in Architectural Digest.